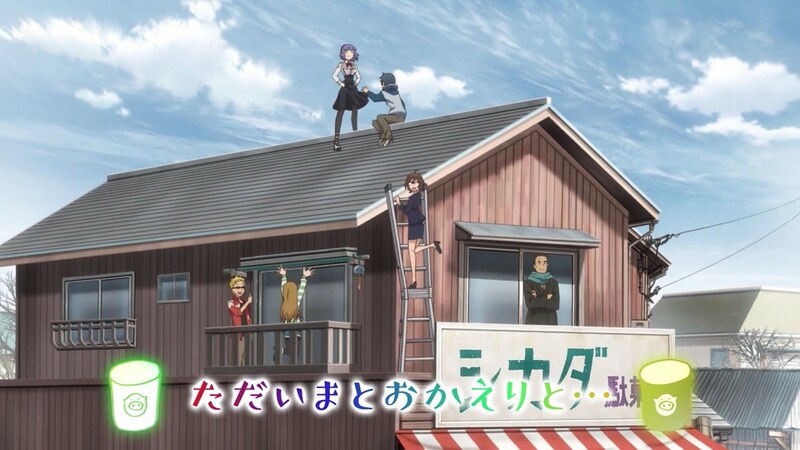 Hotaru returns to Kokonotsu's town along with some other surprising news. Season Finale. 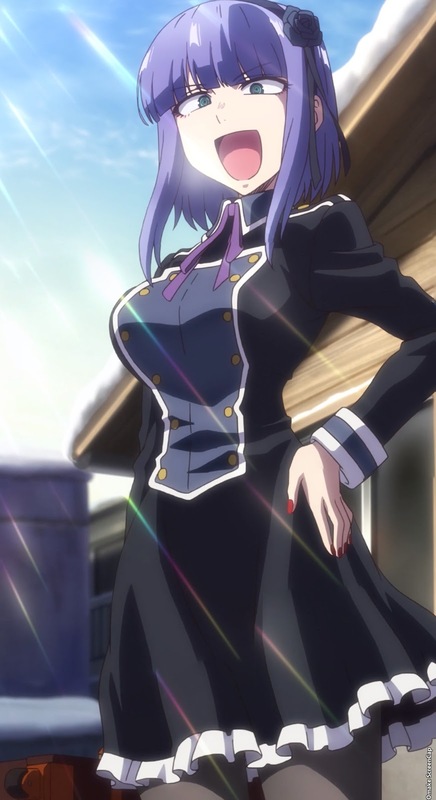 Episode 12 - "I'm Back, Welcome Back, and..."
And so... Hotaru came back with Kokonotsu. And again, no "de, de" eye catch. That's disappointing for a final episode. 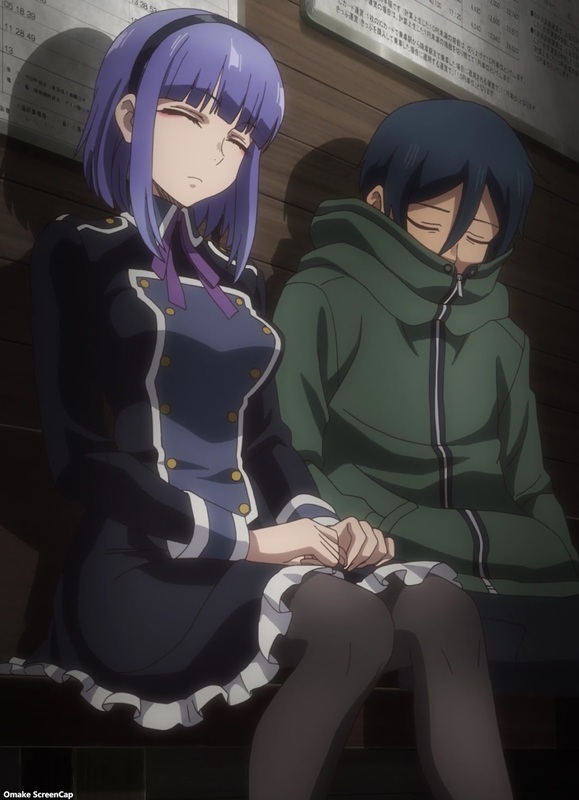 Kokonotsu has to wait with Hotaru overnight because the snowstorm cancelled all the trains. Hotaru knows just what to comfort 9-Piece with - manga gum with Super Mario-kun! She's still the same. Even her big luggage is just packed with snacks instead of clothes. Man, I'm realizing how much I don't like Kokonotsu being so unassertive when he's been obsessing over Hotaru for three months. And she's gone again! Or not. Nice set up there. And she's back in the store as if she never left. Oh ho! Somebody called Kokonotsu "Manager!" Hotaru's time has come! Better yet, she realized she needs Kokonotsu working for her instead of You! Finally! Ha. Sit down, You. Where did his big cast go? Ah. Yutaka knows Hotaru? Eh?! They're siblings! Yutaka's name isn't Yutaka Beni! He just dropped his last name! He's Beniyutaka Shidare! Eh?! Well, he had the same crazy eyes and flashy fashion sense, so it's not that surprising in retrospect. So, he's why Hotaru had to leave, because he ran away to start up a convenience store franchise. And lame ending with everyone chasing after Kokonotsu. At least the hijinks are set up again for a continuing story. Well, I have to say I was slightly disappointed with this season. I had reservations because it was a different studio than the first season with character designs more faithful to the manga and it was only half episode length, sharing its 30 minute block with the better directed Takunomi. There are rhythms and beats for comedy scripts and they can be adapted to the much shorter time frame of a half episode. But dramatic plot elements have their own rhythms and beats, they require a bit more time for foreshadowing, establishing a setting and a mood. For the truncated time, Hotaru going crazy for candy fit well, which was why I looked at the new format with some hope. But then they had to ruin the second half of the season with drama, a time skip, and two new characters. 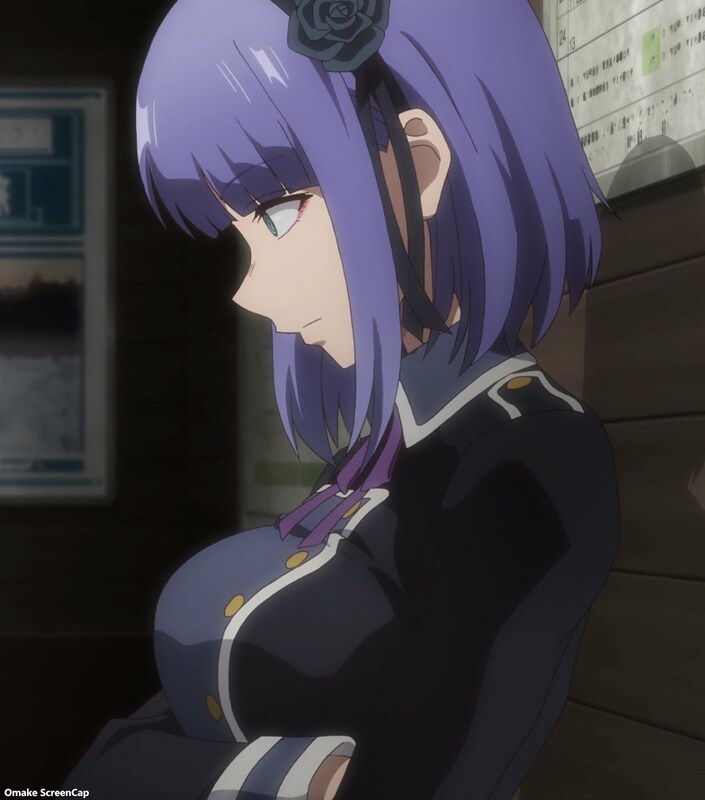 In a full half-hour format, Hotaru's absence and the introduction of new characters to add to the comedy would have been done in two weeks. Here, intra-episode cliffhangers were made to stand for a full week instead of a commercial break. They tried to do too much with the limited time they had. An example of this was the mystery of who ordered snacks delivered to You at the hospital. We think it was Hotaru, but we never got a pay-off from that set-up. It was just tossed aside and forgotten. That's not very satisfying to the audience. Also, with this shortened format, it became obvious that Kokonotsu should not be the character to carry a show. The star of this show is Hotaru, no matter what the setting is, and we don't have the right format to have time to develop Kokonotsu. 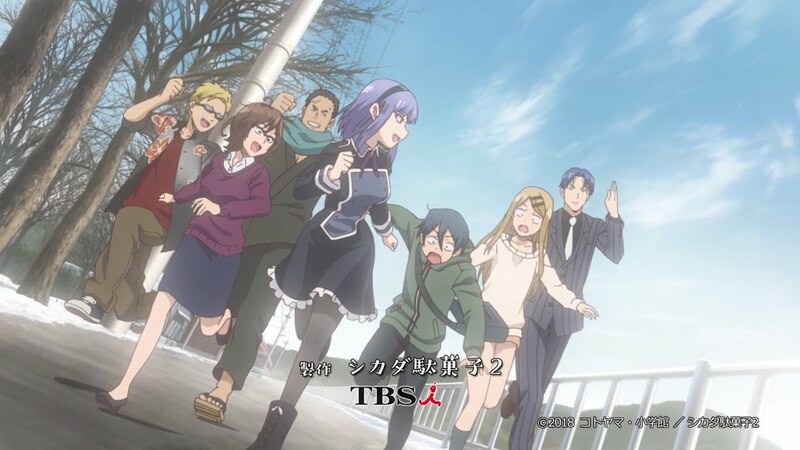 The manga arc at the end of the season felt like the producers were also panicking to get this story done in time to get Hotaru back into the show. 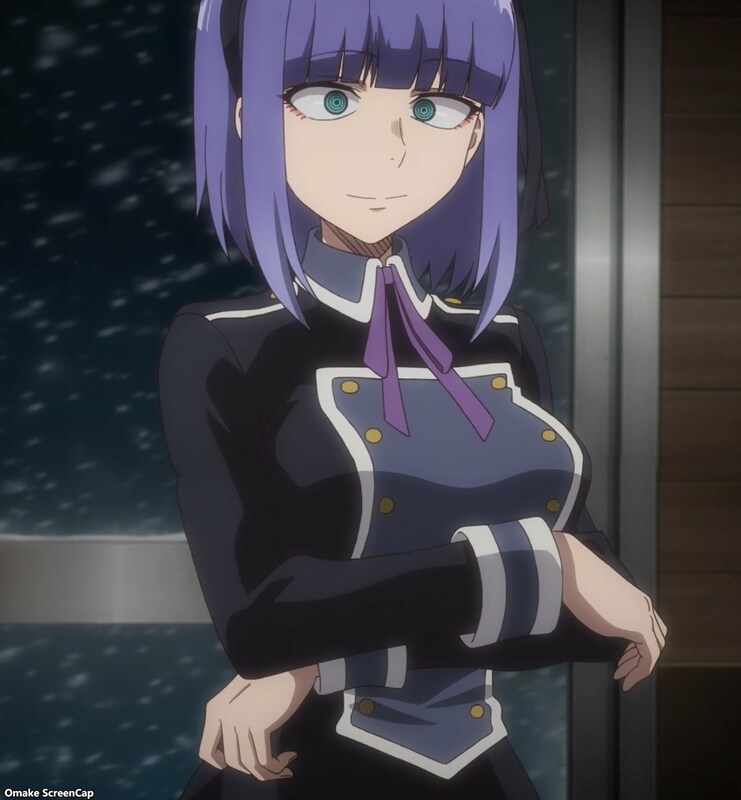 Personally, I don't like these shy, nervous character types, and the only time Kokonotsu wasn't this way was when he was "playing" with Hotaru over snack facts and their set comedic pieces. Without Hotaru, he was terrible. Thankfully, we did have Hajime to fill the screen time and play with customers and snacks, and her scenes with Kokonotsu also made him a bit more tolerable. Beniyutaka was also a fun addition to the cast, but he only got one episode to shine, so he was under-utilized for the season. If this show were scripted around the set pieces of snack commercials, like the first half was, even the drama could have been adapted to the accelerated beats, but there was no way the dramatic slice-of-life atmosphere could have worked. It's too bad. Seeing the kids playing with snacks again was great. Having older funny characters join them was good too. But the dramatic time skip in the middle and the rushed manga arc at the end left a sour note on the whole thing. 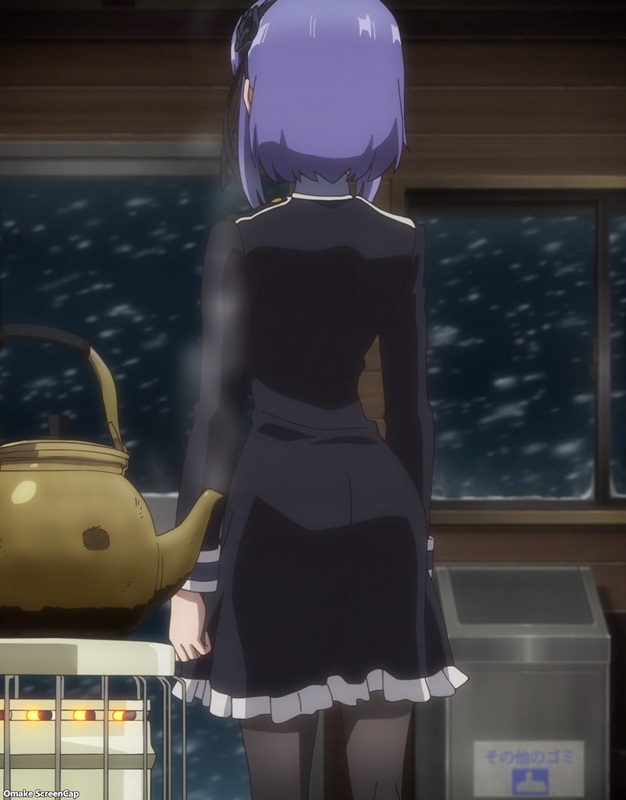 At the very least, we got to see the wind teasing us with Hotaru's skirt again. It was a small salve for the irritation of Kokonotsu's manga disaster.